There was only one gift-giving rule for our family Christmas this year: everything must be hand-made. Now, that term can be used pretty loosely, but it resulted in some really amazing and most thoughtful gifts I have ever seen. 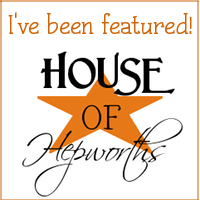 Jose Carlos is from Sevilla, Spain. When he first came to the U.S., he came to study English for 16 weeks in Indiana University's English program. Since he and Ben had met during Ben's 2008 trip to visit a friend in Spain, Ben invited him to stay with the rest of the family (i.e. his parents), who were glad to welcome him. For a Christmas gift to them, I decided to make them something that brings happy memories for all of us - the magnetic Scrabble board! 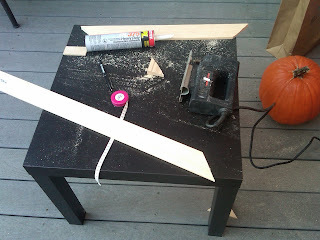 One length of decorative molding (again, Lowe's) - I think mine was 8 feet long. 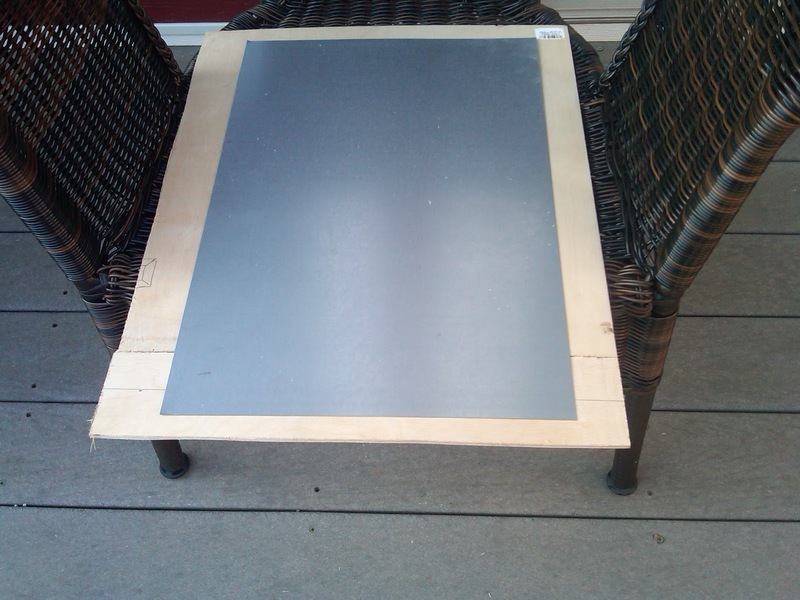 1) I used some scrap plywood to make a backing that allowed 2"-3" inches beyond the dimensions of the sheet metal. Then, some Liquid Nails glued the sheet metal to the plywood backing. 2) Next, I measured out the decorative molding to the dimensions that will frame the sheet metal. You know that phrase, measure twice, cut once? Definitely should've followed that rule. I just used a jigsaw, but your cuts will be much cleaner with a rotary saw. 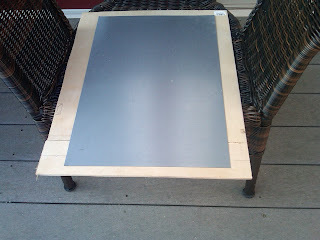 Alternatively, you can use metal snips to cut the sheet metal to the right size and use a Goodwill picture frame - I didn't use snips, though... they were so heavy-duty they scared me a little. A couple of extra scraps.... 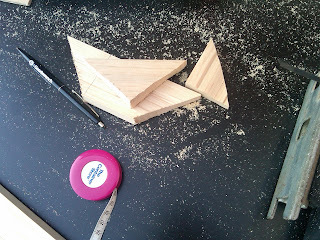 I may or may not have cut some of my wood pieces on the completely wrong angle. Me = so very lucky. I had less than 4 inches of molding left after I cleaned up my mistakes and finished cutting the frame! 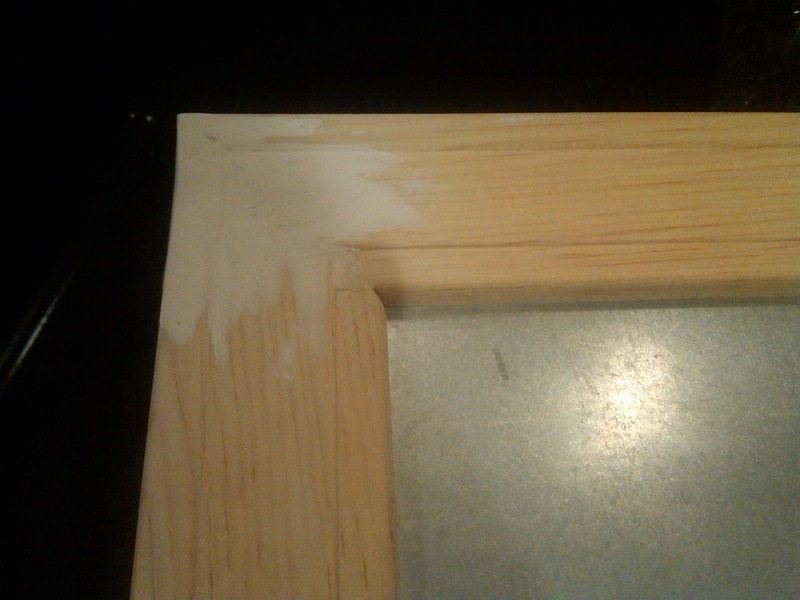 3) Once the glue dried, I filled in the cracks in the frame with the spackle. You can use wood filler if you need to fill up some huge gaps. 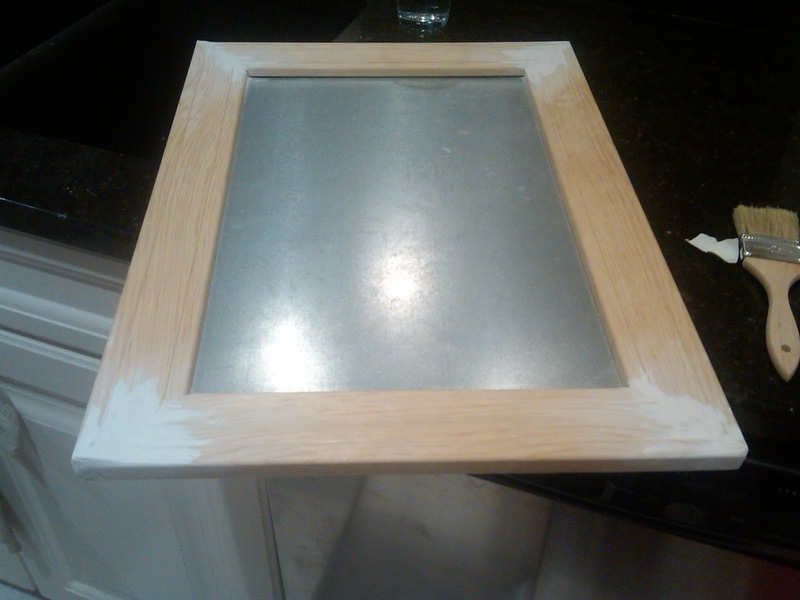 4) Here's the finished frame after a little bit of sanding and smoothing. 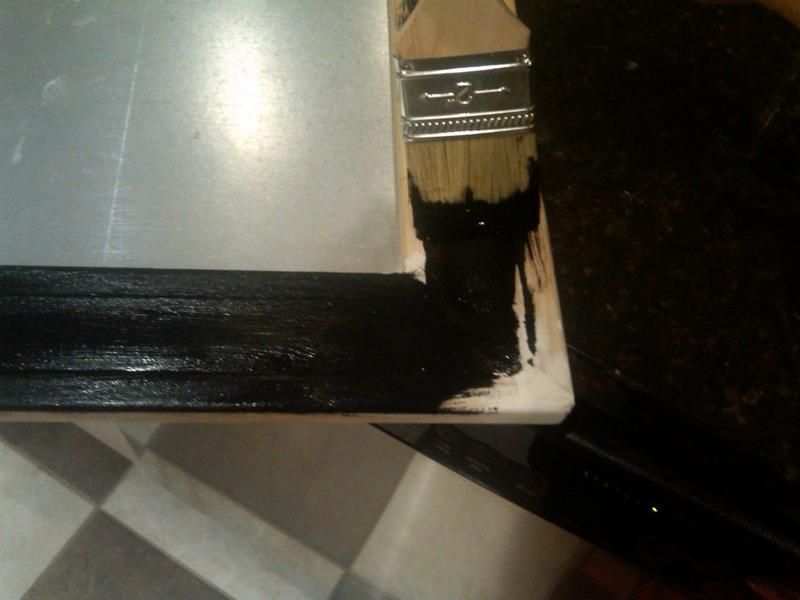 5) I brushed off the dust and then painted the frame with regular black acrylic paint in two layers. I used some leftover poly to give it a shine as the top protective layer. 6) The Scrabble set was an interesting story. 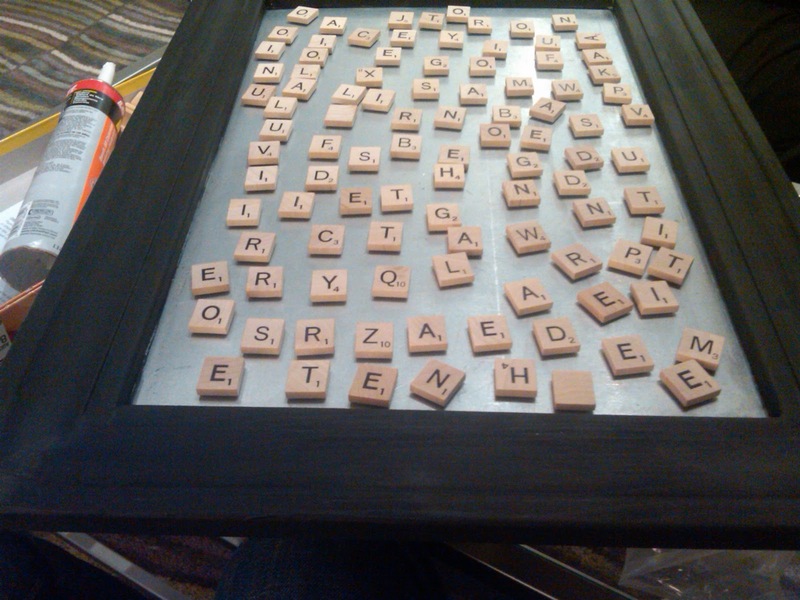 I got the Scrabble letters from a seller on Craigslist - a guy who was selling it for a dollar! What is it about Craigslist buyers and sellers that is sometimes so skeazy? I was directed to an address, which turned out to be a used car sales "dealership" that had an inventory of a whole 5 cars in a gravel lot. The main office of this dealership was a small 10 foot-by-10 foot glass cube (!!! ), unlit, and pretty scary looking. In the end, I got my Scrabble board for a buck and walked away with a good ol' Indiana experience. 7) The magnets were an interesting adventure too. I got my super-strong magnets from a seller on Etsy - bottlecapartsupplies. It was $22 for a set of 200 rare earth magnets, so if you're searching, look for this: 200 1/4 Inch x 1/16 inch Neodymium Disc Rare Earth Magnets. They're so tiny! When I first received them in the mail, I wasn't even sure if there was anything inside the envelope. Meanwhile, gluing the magnets was a different challenge. I had glued about 20 magnets to the Scrabble tiles with a hot glue gun, and the magnets were so strong that they separated from the tiles after the glue was dry...fail! I ultimately used the liquid nails again to glue the magnet and tile together. Success! That stuff is good for just about everything! 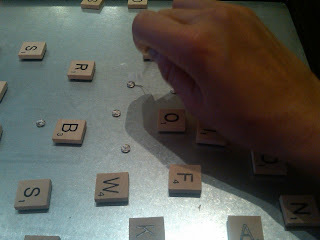 8) Then, Ben made his rendition of modern-artistic Scrabble board on the metal with a black Sharpie marker. We also decided to stick magnets to two of the letter holders. 9) Last but not least, I nailed a picture hanger onto the back of the frame. Toma - the Spanish word equivalent to our "Yess!!!" What do you think of my project? I’ve always enjoyed the game Scrabble. The game requires a mixture of vocabulary, strategy, pattern-recognition and luck.